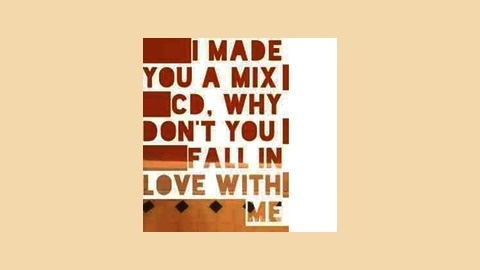 I Made You a Mix CD, Why Don't You Fall in Love with Me? 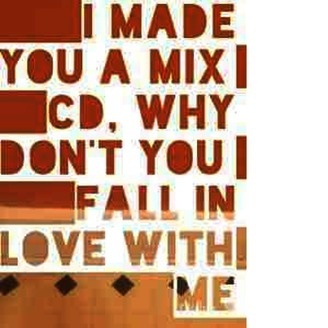 I Made You a Mix CD, Why Don't You Fall in Love with Me? is a podcast featuring songs by local Cleveland bands. On this week’s episode of “I Made You a Mx CD, Why Don’t You Fall In Love With Me” hosted and curated by the ever talented Joshua Jesty, you’ll hear some great music from the likes of Prisoners, Nights, Bears, Goodmorning Valentine, Hey Mavis, Midnight Passenger and more!Listen below and share some Cleveland music with yo friends.